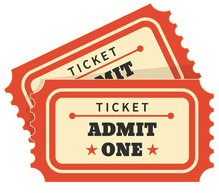 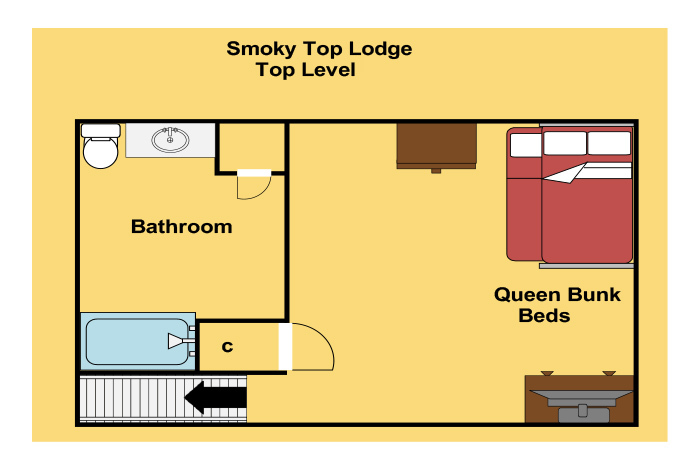 Let Smoky Top Lodge be your invitation to Gatlinburg and the Smoky Mountains. 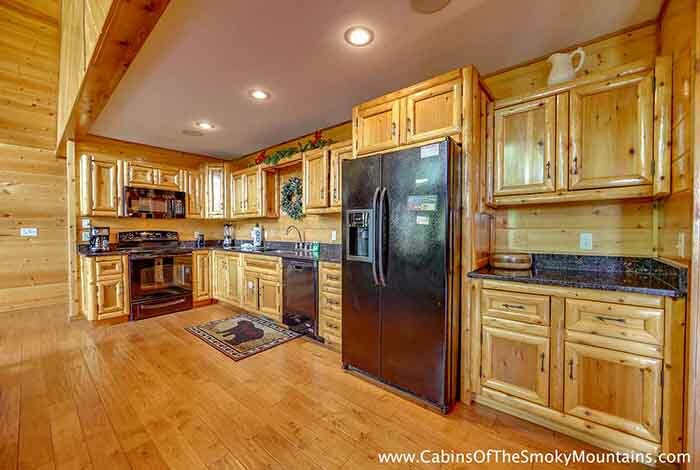 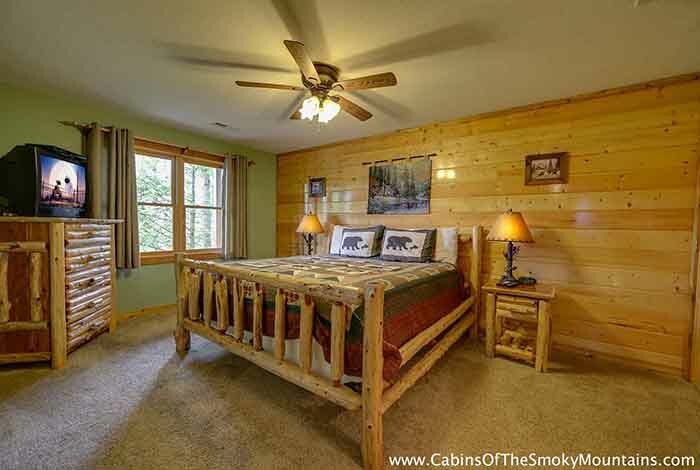 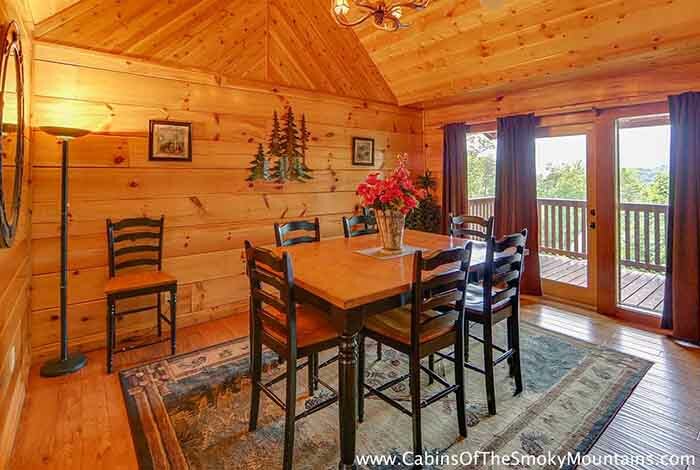 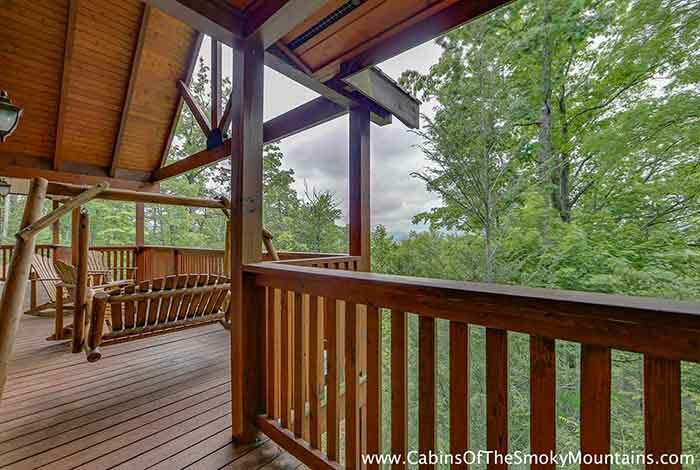 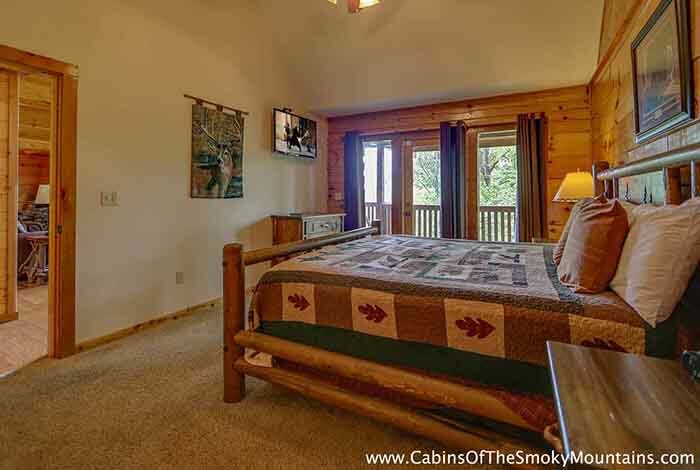 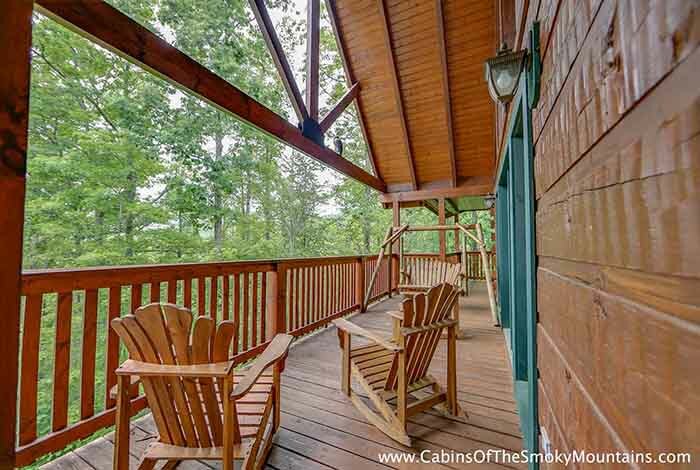 This wheelchair accessible four bedroom Gatlinburg cabin offers one of the best views the Smoky Mountains has to offer while also being tucked away in it's own private nook. 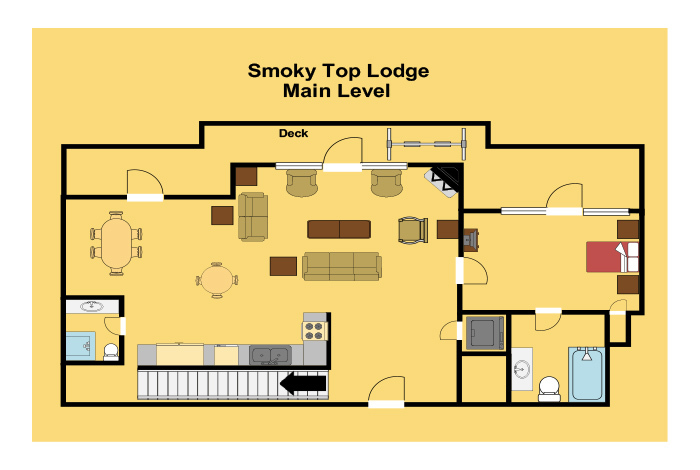 Located less than five minutes to downtown Gatlinburg and only a few short miles to Dollywood and Dixe Stampede, Smoky Top Lodge offers all of the convenience of home while also being in the heart of the Great Smoky Mountains National Park. 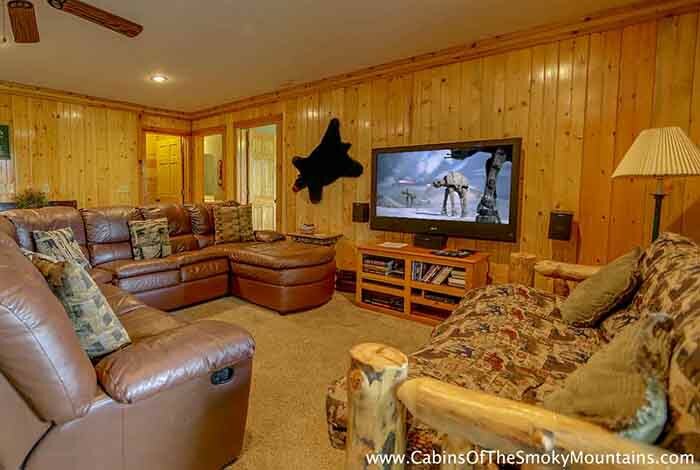 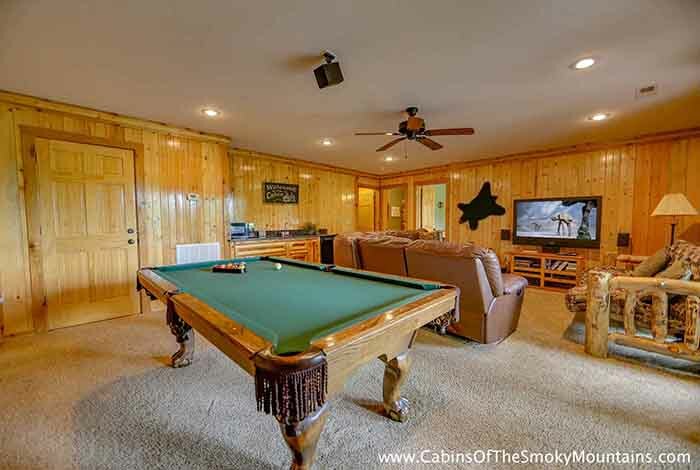 Relax in your very own private hot tub or nestle up next to the fireplace and watch a movie on the large flat screen in the game room, make you feel like you are in a theater in the comfort of your cabin. 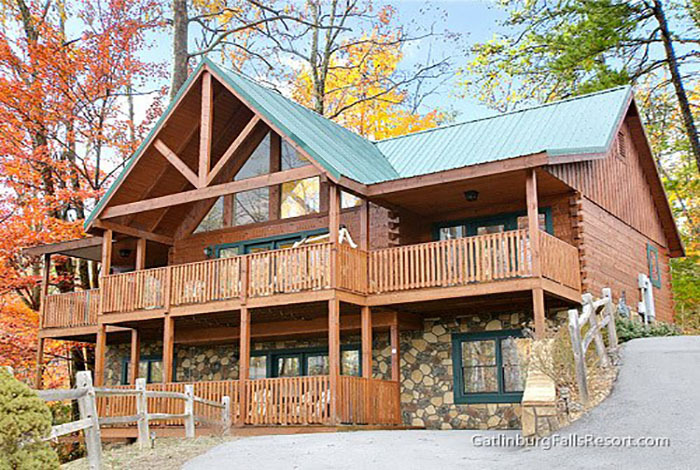 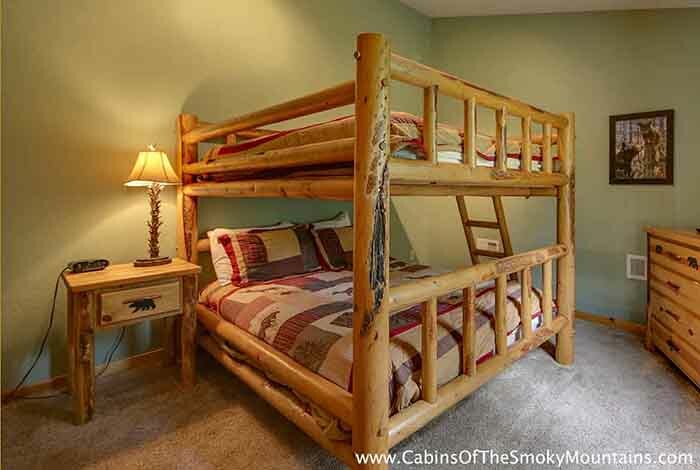 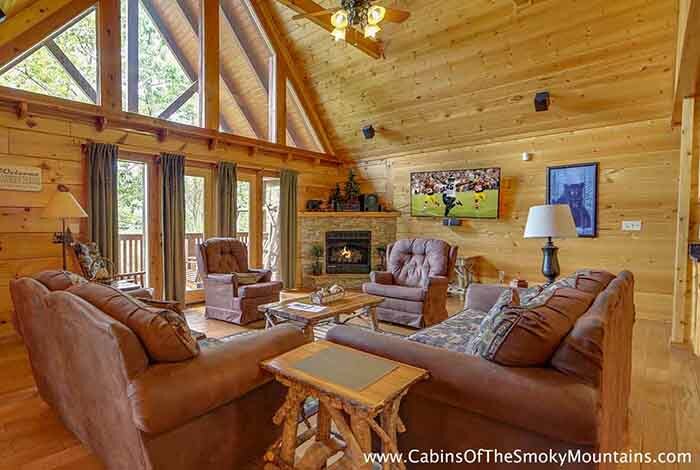 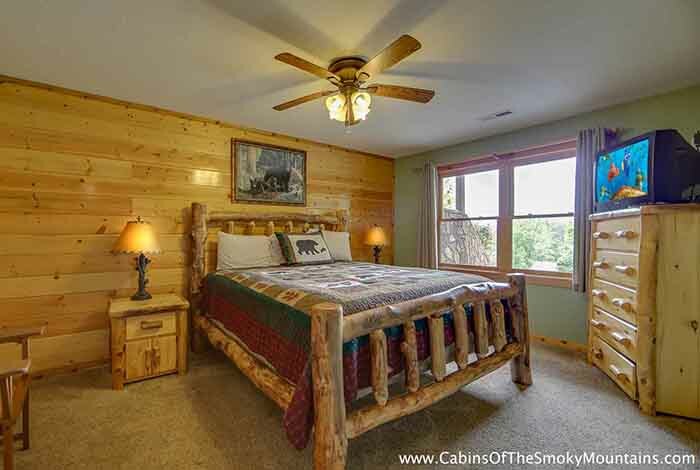 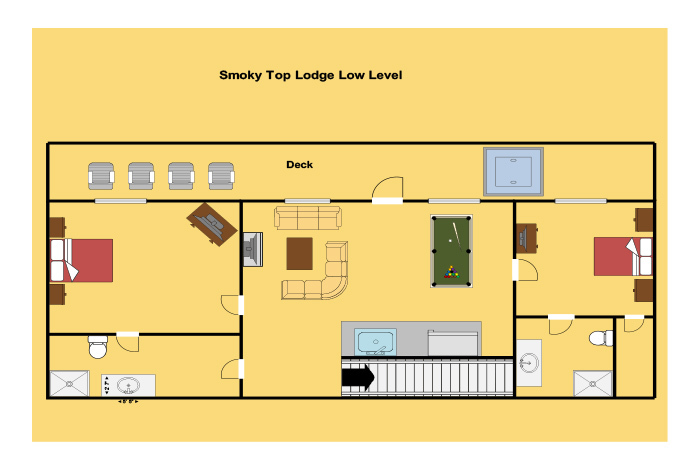 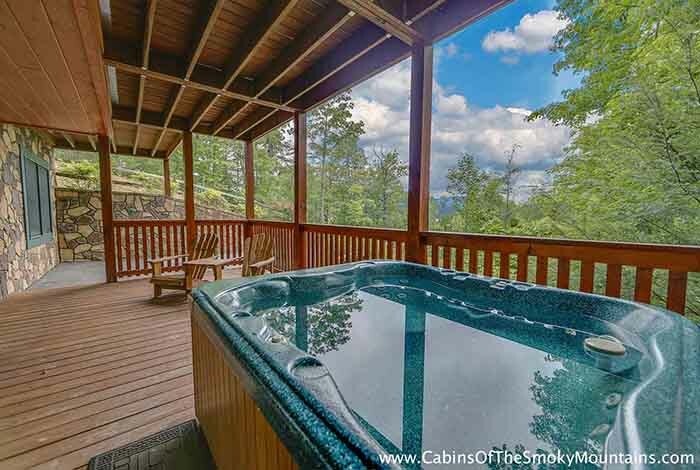 Whether you are a thrill seeker or just looking to get away from an everyday busy life Smoky Top Lodge is the perfect Gatlinburg cabin for you!